One page Interior WordPress theme looks clean and modern that are very suitable for businesses to showcase their luxury interior design and grow sale! 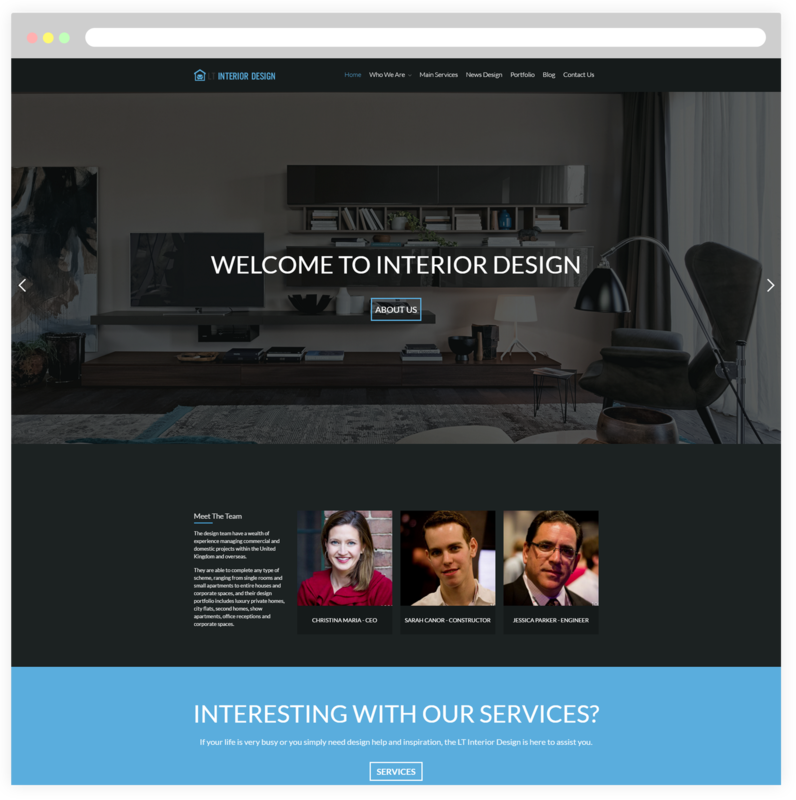 LT Interior Design Onepage is a free single page version of LT Interior Design WordPress Theme (multi-page). It looks clean, modern and really stylish so your interior business will find many ideas from it to showcase their luxury interior design. 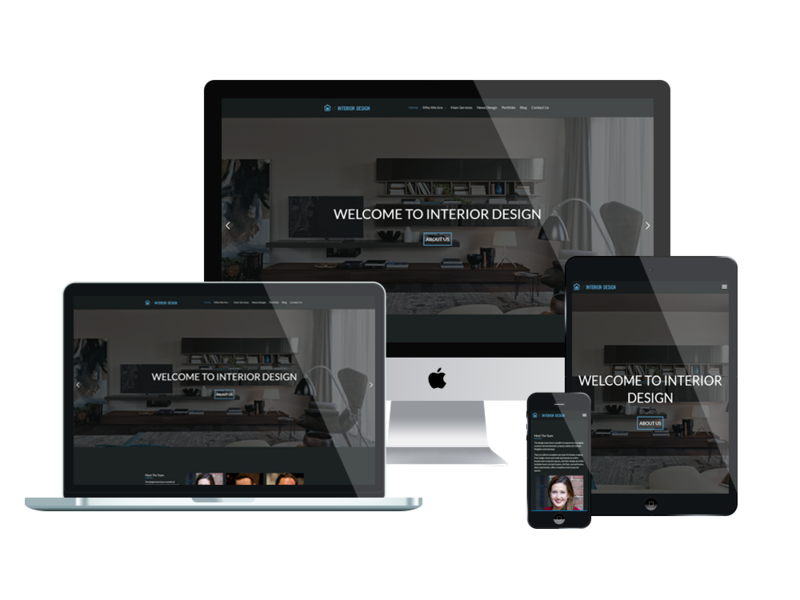 This Interior WordPress theme provides fully responsive layouts which allow your site to appear perfectly on any mobile devices. 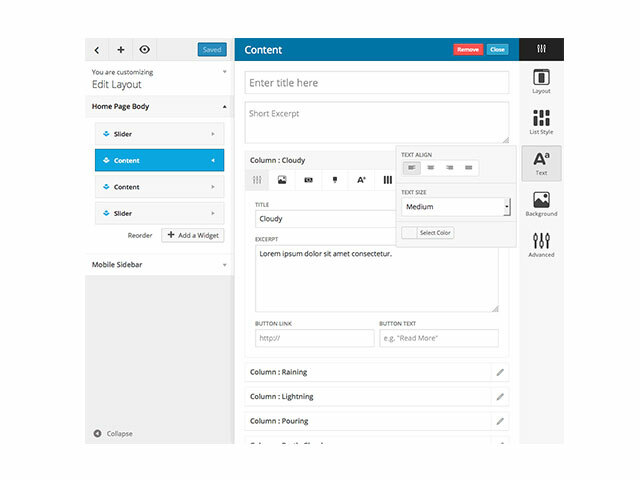 Besides, the theme also comes with lots of really useful built-in features such as shortcodes, drag-drop layout content, Bootstrap CSS & Hybrid framework to help you easily customize the design and give your website that unique look. Plus, it builds on unlimited color and a color picker in the admin panel, therefore, it is promised that you can create elegant websites with various layouts!